This canvas is the perfect quote for a sweet little girl’s nursery, or a sweet big girl’s room! I love how precious this quote is! 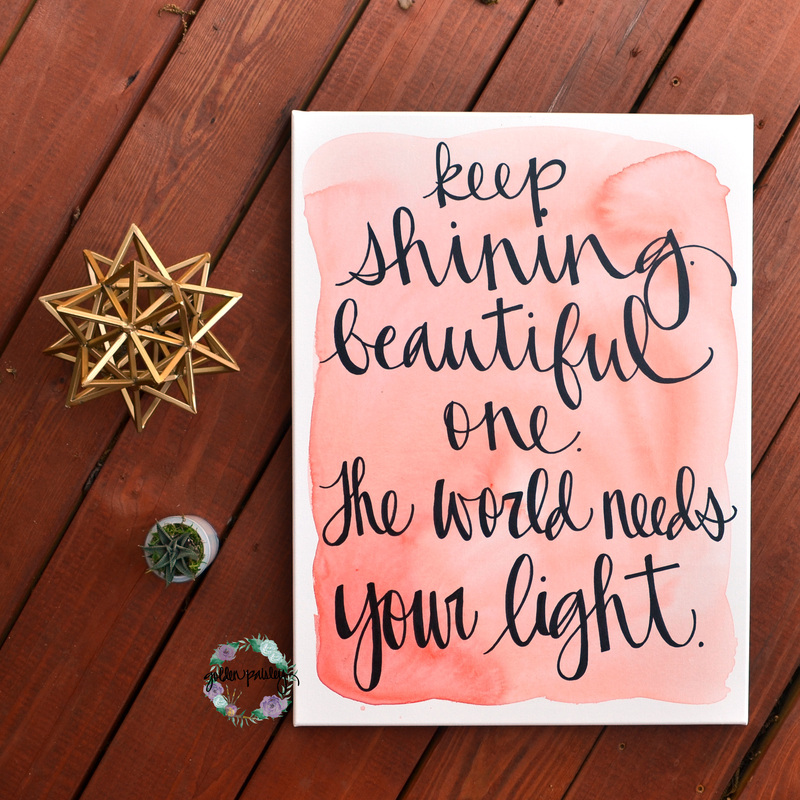 The sign features a hand painted coral watercolor background, with the text hand painted on top (not a digital print!) for a unique and one of a kind look! I can customize the coral to any color to match your nursery at no extra charge!